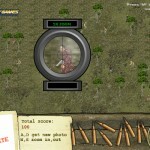 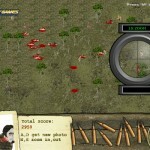 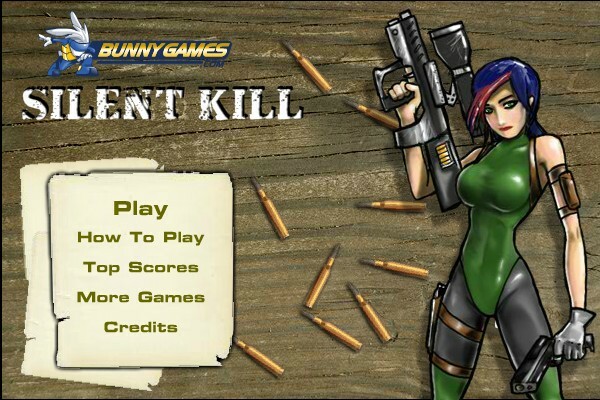 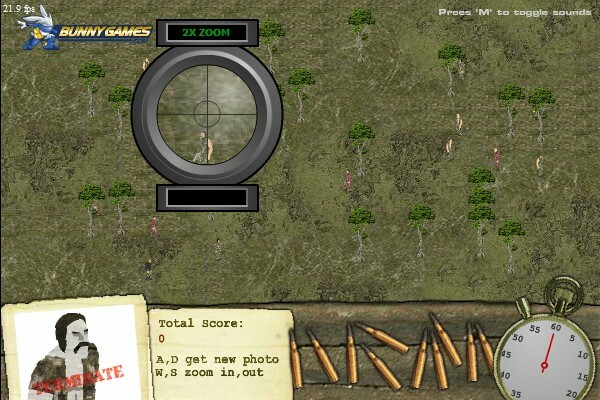 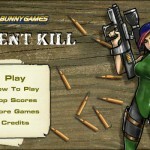 Sniper Shooting Bunny Games Click to find more games like this. 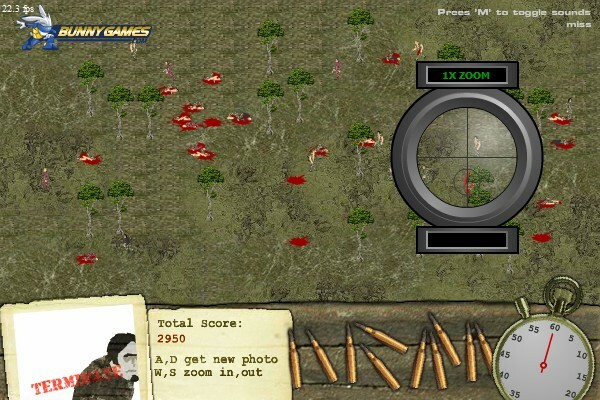 This game is all about speed and precision. 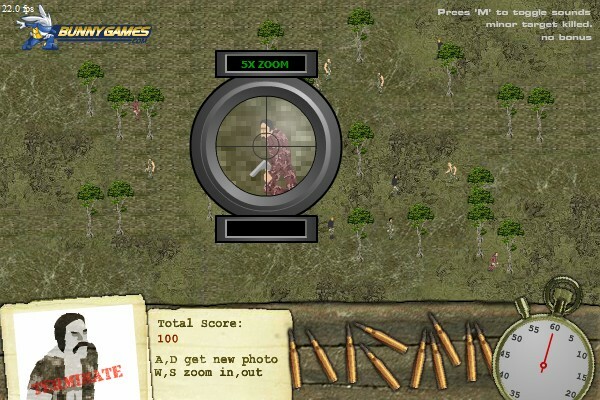 Snipe your targets from a distance. 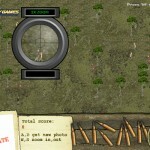 Take out the major targets to gain bonus time and ammo.